Low APR for purchases and balance transfers. There is no balance transfers fee. 2% cash advance fee is good enough. Cash Advance APR is good. No promotions, good travelling options and insurances. 2% more payment at foreign transactions. 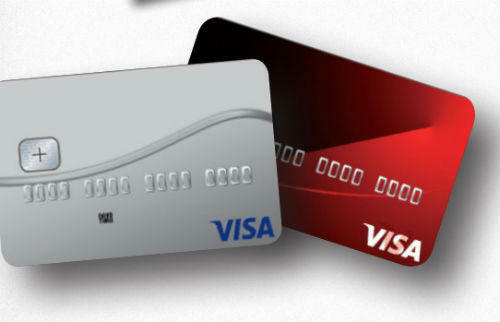 Valley State Bank Classic Visa Card is a low interest credit card with some good APR options. 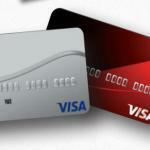 The APR of the card is 13.67% for purchases and balance transfers. There is no %18 cash advance APR which is not bad at all. You will not need to pay for balance transfers with this card. There is not any balance transfer fees. 2% cash advance and foreign transaction fee is not very high. Actually this is very good rate for cash advances. You can see rates of Valley State Bank Classic Visa Card below. You can also read user reviews and editor scores.